With strains of country, echoes of soul and all underpinned by rock, Hannah Aldridge has unleashed a mightily impressive debut album for music lovers far and wide. 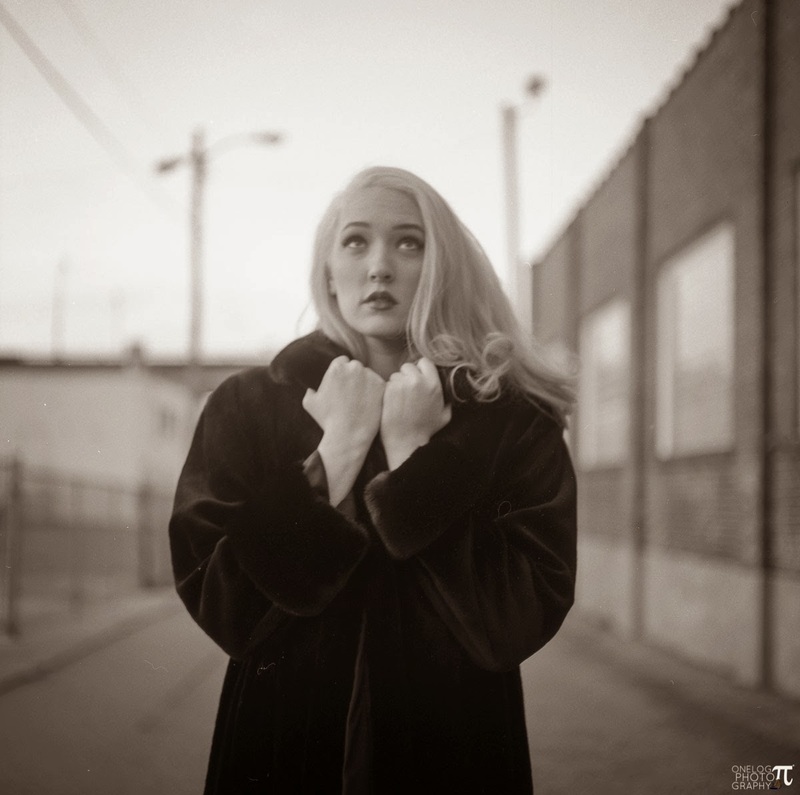 Hannah has dug deep into her heritage, she is the daughter of respected producer Walt Aldridge, and has successfully exploited the rich sounds of both Muscle Shoals and Nashville. The result of this twin city influence is RAZOR WIRE, a straight from the heart record, rich in soul injected roots rock with a sufficient desired twang to tempt listeners from the country fraternity. Produced in Nashville under the stewardship of Chris Mara, this 11 track - 47 minute collection possesses an interesting mix of both upbeat tunes and emotive ballads with a faint resemblance to the sounds of fellow highly touted female artists Holly Williams and Lindi Ortega. Hannah has drawn on her eventful past experiences to pen the majority of the tracks and it’s to the album’s credit that the standout number has the tendency to differ with each listen. The sole cover song on the record has a close Muscle Shoals link in that ‘Try’, apart from being a Jason Isbell original, also features his band the 400 Unit backing the track. This is about as heavy as the sound gets on the record and suits Hannah’s powerful vocals well. The high energy rock feel is also evident on selected other tracks especially with the guitar breaks on ‘Old Ghost’ which like many of the tunes is driven along by soulful keys. Also in a similar up tempo style, Hannah launches the album with the anger tainted ‘You Ain’t Worth The Fight’ to reveal a little about some of the adverse experiences endured in the preceding years. However not all these experiences have been negative and an undeniable passion and pride in her young son is felt in the intense ballad ‘Black and White’. On the ballad front, ‘Howlin’ Bones’ is a haunting effort with a tremendous opening and once again demonstrating an agreeable mix between keys and guitar. There are guest appearances from Dylan Le Blanc on a couple of songs including the title track ‘Razor Wire’ and the evocative ‘Lie Like You Love Me’. The latter probably contains the record’s most striking line ‘miss you like morphine straight to my veins’ which hints at some of the challenges Hannah has faced. Having earlier referred to a resemblance to two other artists, the Lindi Ortega similarity is apparent on the moody and soulful number ‘Strand of Pearls’. Holly Williams springs to mind on the vocal led ‘Razor Wire’ which, with its country vibes, appears twice on the album with an acoustic version doubling up as an unlisted addition. On another country note, Hannah has performed at Nashville’s prestigious Bluebird Café and you can envisage the thoughtful quiet finale ‘Lonesome’ wooing a listening audience there and its drifting sound is a great relaxing way to sign off the album. Whilst on first listen there were several other leading candidates for the outstanding track, the piano led mellow number ‘Parchman’ is an evolving grower and after many plays became the somewhat unlikely pick of the slower songs. However the true strength of the album is that there are numerous options for a standout track to match your mood. RAZOR WIRE has been described as ‘Dark Americana’ and while not wanting to plagiarise the phrase, it is very close to the mark. 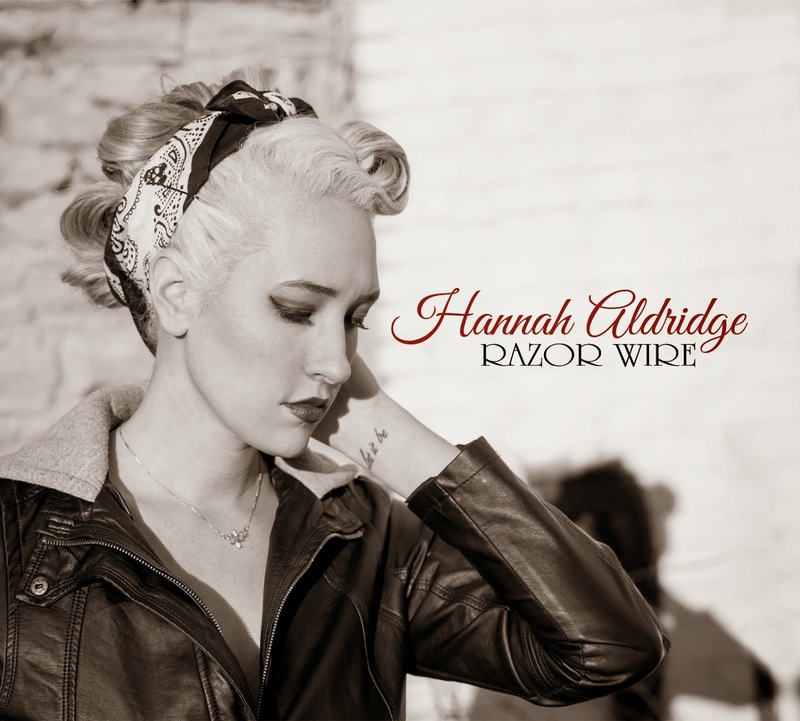 Ultimately Hannah Aldridge has produced an excellent debut record to announce her arrival big time on the Americana scene. UK fans get an early opportunity to enjoy the record live in June and hopefully this can be the start of a fruitful alliance between Hannah and the burgeoning scene this side of the Atlantic.